Use your journalism, digital marketing, visual arts and public relations skills to help a paediatric teaching hospital in Siem Reap, Cambodia to develop communication assets and external media opportunities, while providing capacity-building and training to in-house staff in editorial writing, graphic design, video production, social media marketing, and other relevant skills. Suitable for: Professionals with experience in journalism, digital marketing, graphic design/visual arts and/or public relations. Working hours: Monday to Friday, 8.00 am – 5.00 pm. Generate and develop written and multimedia stories for use in hospital communications (social media, website, marketing collateral…) and external earned media. Identify unique, relevant and urgent topics to bring to our audiences and investigate interesting angles demonstrating the work of the organization, including patient/volunteer stories, news articles, research summaries, event highlights, etc. Adhere to professional journalistic standards, proper grammar and follow agreed upon style and editorial guidelines consistent with the organization’s brand voice, style and tone, while ensuring content is compelling in style and presentation. Proof and edit communications pieces by local in-house editorial and graphic design staff and provide training, supervision and assistance with revisions, as needed, to improve clarity, grammar and overall presentation. Assist in building, managing and executing on a rich editorial calendar that attracts a variety of target audiences to our owned properties as well as earned media. Plan, develop and implement PR strategies to gain regional and international media attention through thought leadership content creation and distribution. Develop a media list, liaise with and build relationships with reporters, editors, and other media to secure and advance opportunities. Assist in the development and execution of an internal case study creation and management system, designed to help medical staff identify, flag and track patient stories for use in content development. Work Experience: Minimum 2 years experience in developing content for a variety of media (print, social, website, broadcast, etc.) and/or experience in public relations, digital marketing, graphic design, and social media marketing. Gain valuable experience in a variety of communications, marketing, journalism and PR capacities in nonprofit environment and develop your skills in fundraising, grant writing, reporting, and more. Create a range of editorial and multimedia content with owned, regional and international media to use in your portfolio. 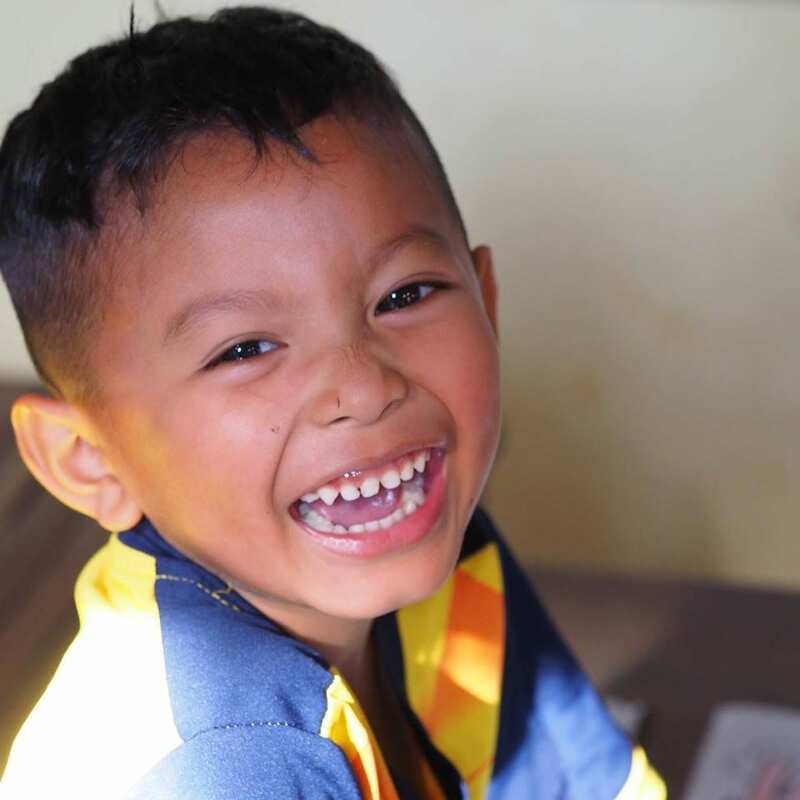 We are a legally registered not for profit organization based in Siem Reap, Cambodia that provides high quality, compassionate healthcare to children in Cambodia at no cost. We are working to inﬂuence child health services nationally and internationally through pediatric research and documentation of best practices. The pediatric hospital was founded on the belief that every child has the right to a healthy life. 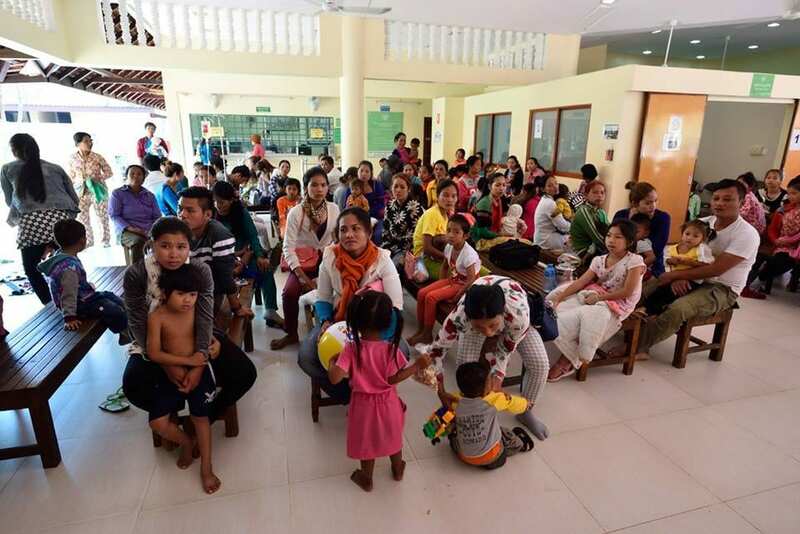 Since we first opened our doors in 1999, we have provided more than 1.5 million treatments to Cambodia’s poorest children and their families, have been officially recognized as one of Cambodia’s few pediatric teaching hospitals and have created wide-reaching community outreach programmes. 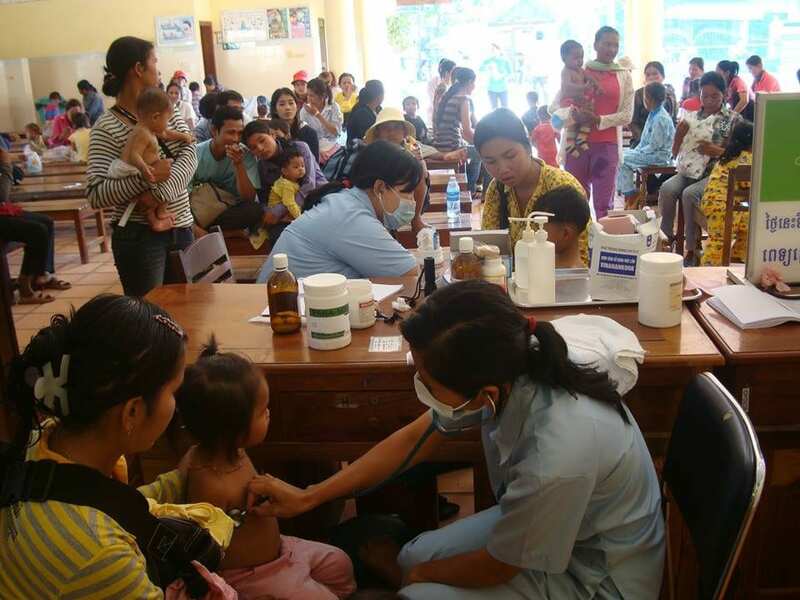 Our mission is to improve healthcare for all Cambodian children, and we’re delivering on this through a variety of strategic initiatives founded in sustainability, governance, partnership and service provision. You will work within the development department, alongside other expats and local Khmer staff fundraisers, grant writers/reporters, event coordinators and communications professionals. Your role will require you to interact with staff across the hospital, from medical and nursing staff to executive committee and administrative personnel. Akin to a reporter, your role will be largely in-office, with duties outside and on the ground conducting interviews, collecting information, liaising and providing training to other local staff.